We are finally here. The field has been cut down from a staggering 64 to this, the ultimate battle of the favourites. 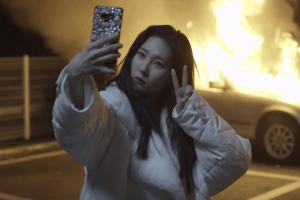 From visuals and vocals, Exo’s Baekhyun has triumphed over every challenger while Sunmi has dominated the dance and rap side. 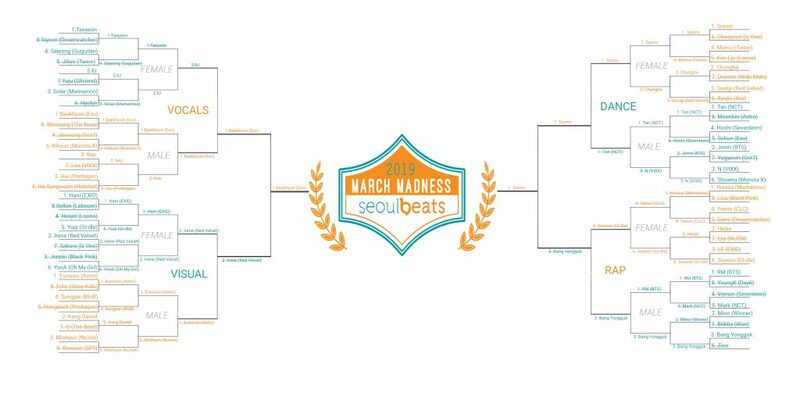 So who will take out the title of Seoulbeats March Madness Champion for 2019? Your votes will decide, so choose wisely! The poll, and competition, will close on Tuesday April 2nd at 11:59 PM EST.